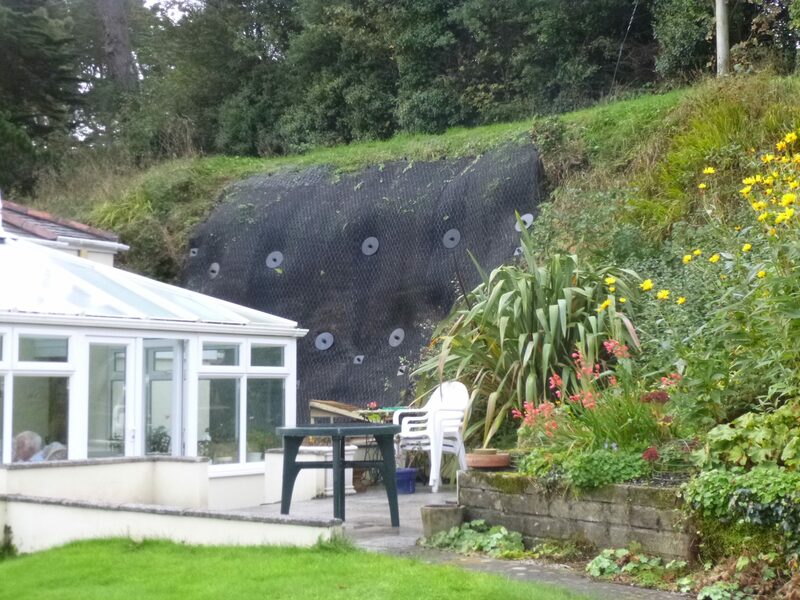 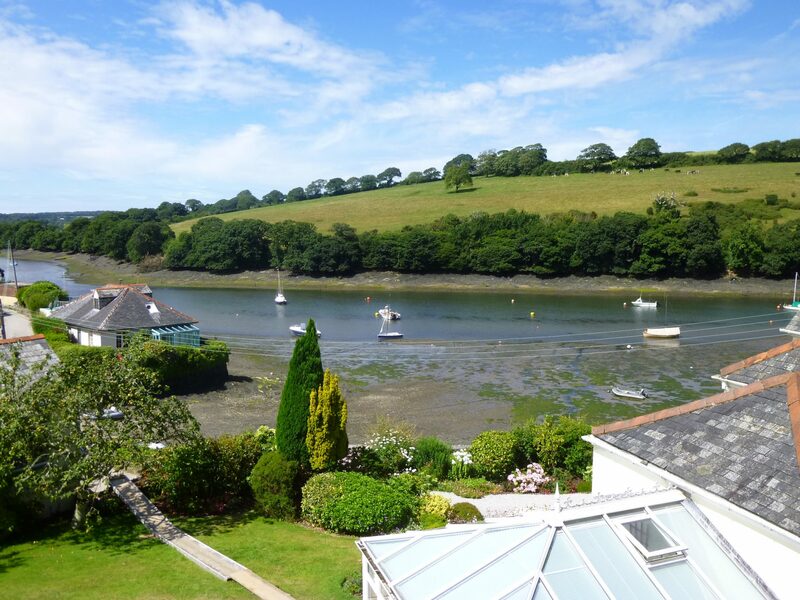 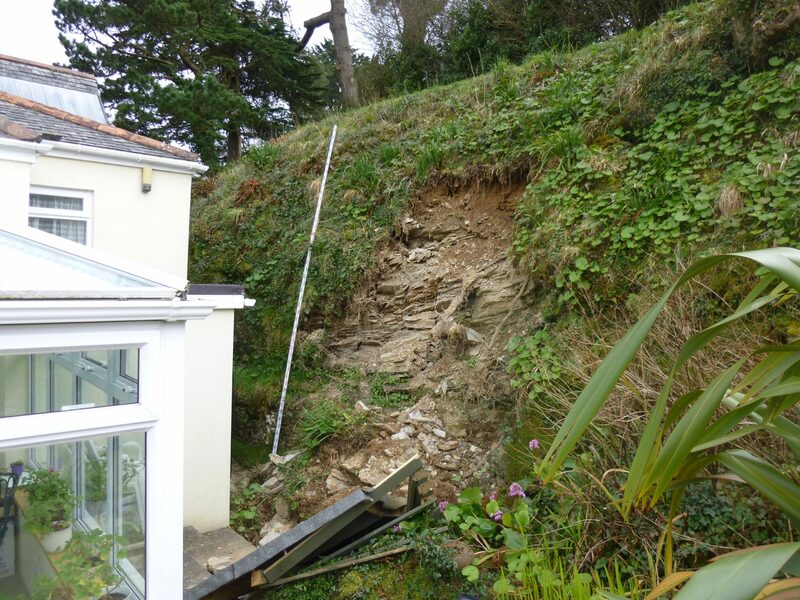 When a cliff in the rear garden of this fine property in Mylor Creek collapsed, James Lockyer Associates were called upon by insurance loss adjusters to provide a cost effective solution to make the garden safe. 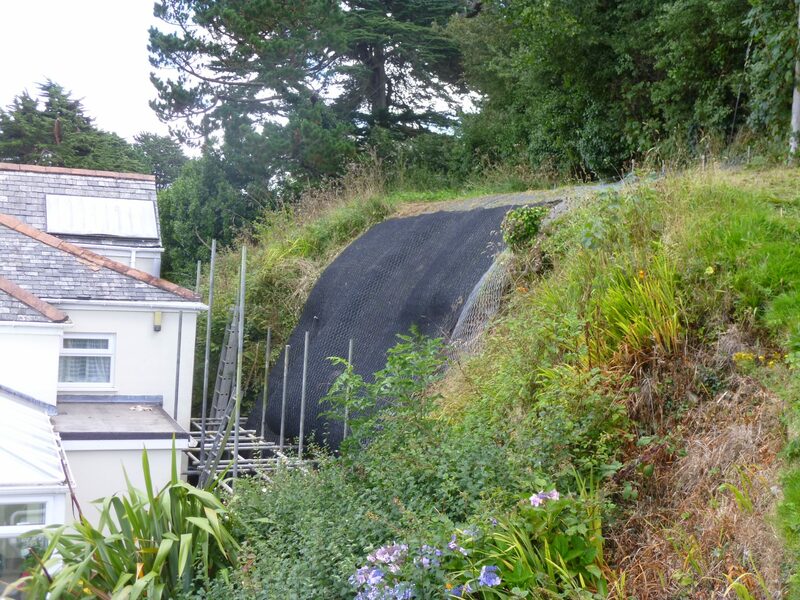 We carried out a detailed survey of the site and provided a design solution using a combination of scaling, rock anchors and rockfall netting to make the slope safe and bring the area back into use. 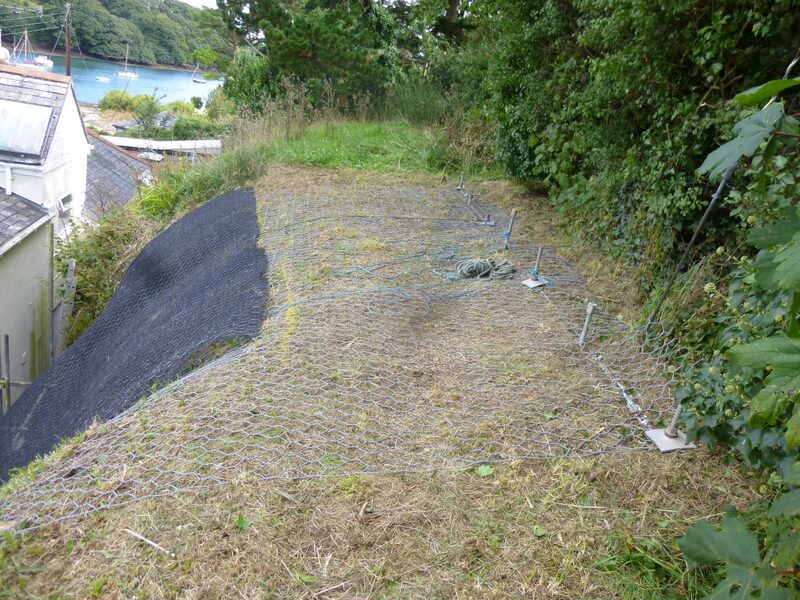 The rockfall netting had integrated erosion control mesh to prevent further deterioration of the remaining slope while encouraging re-establishment of vegetation on the slope in time.